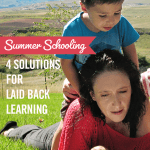 I read this article and wanted to share it with you: Summer Schooling: 4 Solutions for Laid Back Learning https://blog.sonlight.com/summer-schooling.html. Sweet summertime. It’s a time of Popsicles and bare feet, sunshine and late nights. If you are like me, you love summer. 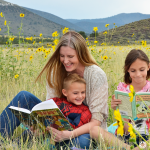 For homeschoolers and public schoolers alike, it’s a great time to recharge your batteries and enjoy your kids without the added pressures of schoolwork and schedules. 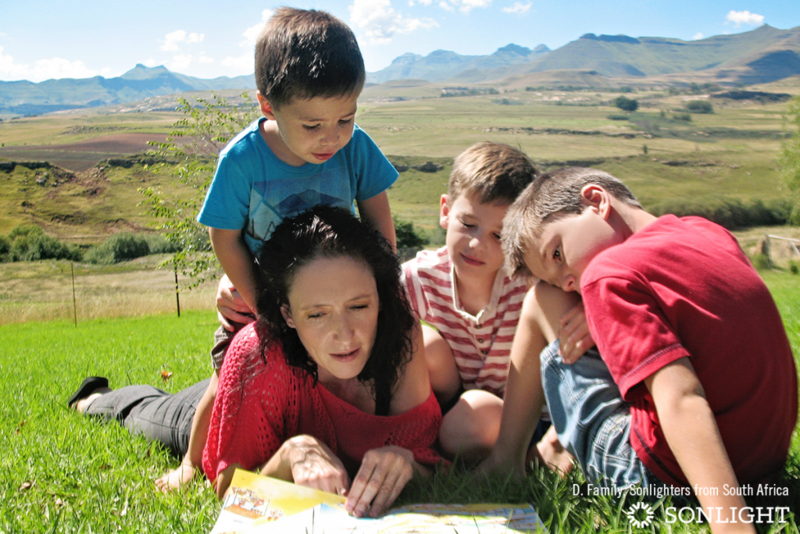 However, while we are just as excited as the kids to soak up some sunshine, many of us also are not willing to let three whole months go by without challenging the young minds of our growing children. So what are we to do? Summer schooling is one of my favorite types of school. It’s just sneaky enough that my kids don’t even realize that we are doing “school” but it’s still prompting them to think and sparking curiosity. In the summer, I like to focus on four main areas: character & bible study, review, read-alouds, and interest driven learning. I firmly believe in never making Bible study a “school subject.” I would cringe if I thought my kids saw Bible Study in that light. Because of this perspective, we never stop reading the Bible, even on Christmas break, spring break, and summer. The Bible is a standing routine in our home. Usually our summer Bible Study is a bit more informal though. 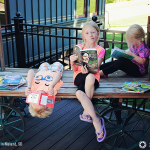 This summer, I’ve personally been reading through the Psalms, and I’ve enjoyed it so much that I’ve been reading some of my favorites to my children. We’ve had great discussions on what they mean and how we can apply them in our lives. In years past, I’ve spent summers also working heavily on heart issues. If I know that we have a particular character flaw that needs to be addressed, we use summer break to address it. For example, if my children need to work on respect, summertime provides the flexibility and time to discuss the issue, work through it together, and practice it thoroughly. Oh, yes! You know where I’m going with this, right? It’s that pesky subject from the school year that they just never quite grasped. Or maybe you just don’t want them to forget anything they learned this year. After all, you all worked hard to learn all that! Now, you might be tempted to pull out the worksheets again, but I would caution against that technique. Instead, think of fun ways that you can practice those struggle spots without them really knowing that you are sneaking in some school time. If they are struggling in Math, play card games or Monopoly! Pull out your Life of Fred stash that you had the best of intentions to use during the school year and read away! For language arts, watch fun grammar videos like Schoolhouse Rock. If they need work on writing, letter writing to pen pals or long-distance family members provides great summer writing practice. It never ends! Read-alouds are probably one of the things that my kids will remember most from their days at home. We read aloud constantly! Even my incoming seventh grader still loves for me to read to him, and I have no plans of stopping any time soon. Our summer read-alouds do have a different flavor however. 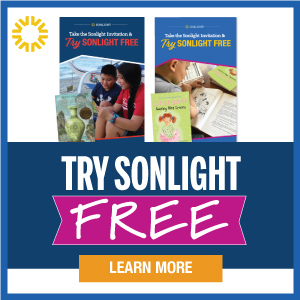 In the summer, we generally focus on strictly fun read-alouds, and the best source for fun summer read-alouds is the Sonlight Summer Readers. I’m so excited about this year’s selection, but I’ve also been known to drool over past years’ collections too! 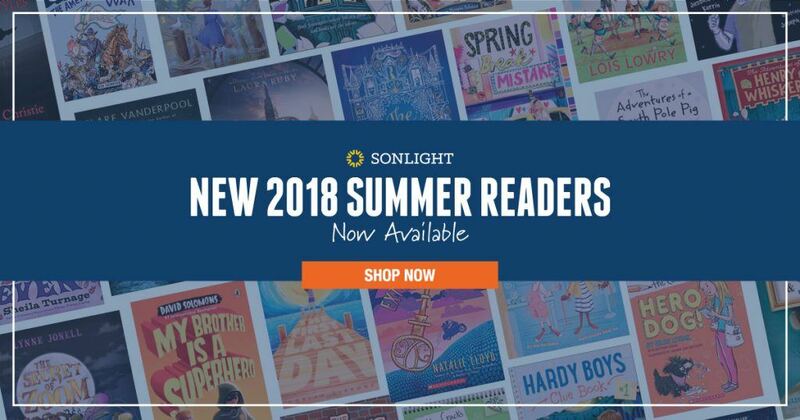 This year, loosen up for summertime and read some laugh-out-loud, truly hilarious, seriously silly stories or a great mystery that keeps you on the edge of your seat. Oh yes, and it never hurts to add in some lemonade and a few blankets on the ground to make summer read-aloud time unforgettable. At the beginning of the summer, I usually will sit down with each child and decide what we would really like to work on this summer. My four children are as different as night and day, so their responses include everything from working on my basketball layups to learning to type. When a child has a true, intrinsic curiosity, summertime is the best time to explore it. Think about a block of time where you can schedule thirty minutes to an hour of time for your kids to explore whatever they would like. I like to call this The Genius Hour. The kids get a real kick out that! 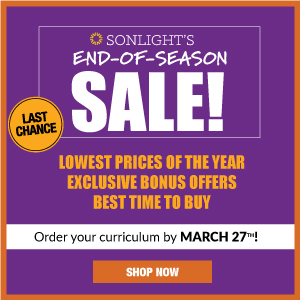 If your child is a real science buff, it’s an ideal opportunity to go through a Sonlight Science course. 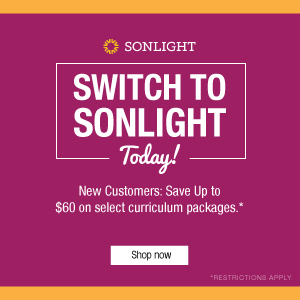 You might also peruse through the Sonlight Electives in the catalog to pick out a few resources for your child’s Genius Hour project. 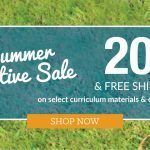 Summer is perfect for learning a foreign language or trying out a small business such as lawn mowing. The possibilities are limitless! 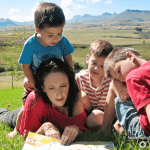 Summer schooling doesn’t have to be a fun vacuum. On the contrary, I find that my kids enjoy the fact that many of their comfortable routines from school can continue through summer, only slightly modified and more relaxed. 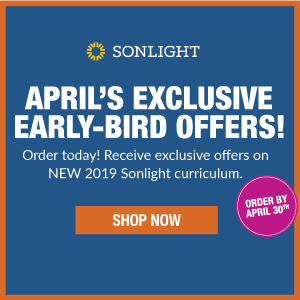 To find out more about Sonlight's unmatched Read-Alouds, engaging electives, and our complete book-based homeschool programs, order a complimentary copy of your catalog today.